*NEW * GET A FULL TWO YEARS ACCESS TO THIS STUDENT PROGRAM FROM SIGN UP DATE! Online tutoring once a week, sometimes twice! Does this sound too good to be true? It IS true! 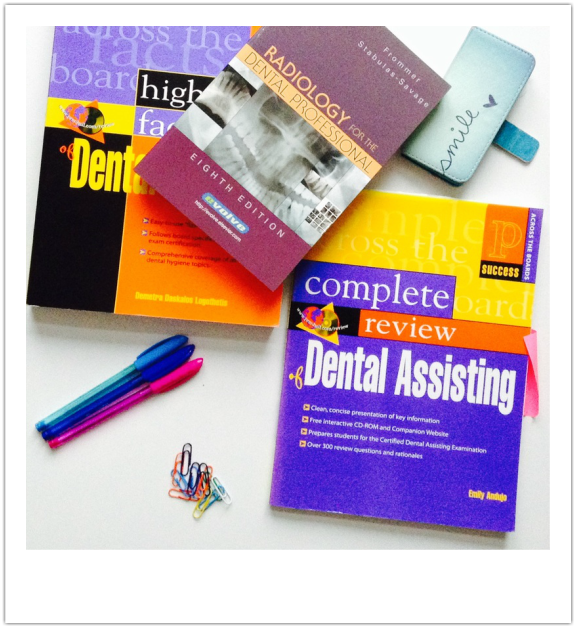 Students ask me why I offer this - well, my ultimate mission is to help dental hygiene and dental assisting students succeed! This means succeeding in their program AND passing the board exam. It doesn't cost me anymore for you to take part in my teachings and classes. I'm already online, I'm already teaching, and I'm already helping :). I love what I do and am always here to help! Sign up now, the sooner the better because you have FULL access until you take the board exam and pass it! It could be three years from now, one year from now, two months from now...everyone gets the same access. Take your time with studying and make your classroom studies SO MUCH EASIER. 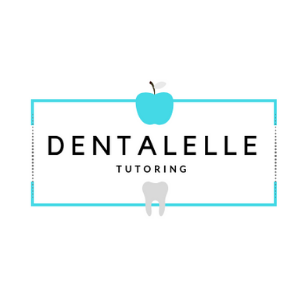 School doesn't have to be so stressful with Dentalelle's help! ​*All purchases made through Dentalelle are nonrefundable as all are digital files and videos :).